MixyPaws' Founders provide our clients with a comprehensive training plan to ensure that their puppies get off on the right paw; during daily Puppy Visits, our MixyPaws Dog Walkers work to reinforce positive behaviors we are working on during training sessions. If Your Pup Can Make It Here, They Can Make It Anywhere! Puppyhood is the most exciting and important time in a dog's life. The first eight months of a pup's life will determine their energy level, their demeanor and their life long discipline. MixyPaws will be there every step of the way to ensure that your pup turns into the ideal dog for you and your family. MixyPaws specializes in meeting with new dog owners to help them set up a safe, fun and developmental environment for your newest family member. 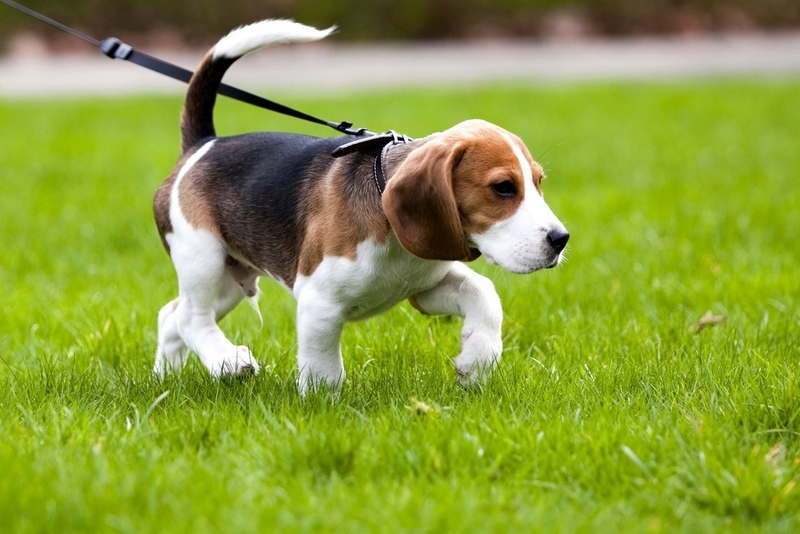 We will assist in making sure that your puppy develops into an obedient and upbeat dog so that he or she can provide joy and companionship for years to come. MixyPaws founders will help train you, the owner, on great methods for training a happy puppy, and our staff will be available for puppy visits to give your new, furry friend the attention it needs during the day. MixyPaws has been awarded "Best of 2015" by Thumbtack and is recognized as The #1 Good Dog Training Service in New York City! After completing our training programs, your puppy will be ready to "Get In The Mix" with our small group MixyWalks where they will be able to have fun socializing with their own pack of pals daily, just like these pups!